Q&A with Noah Glenn; Fieldbus Technology Product Manager with Turck. Noah Glenn is a fieldbus technology product manager with Turck. Previously, he served as a product specialist and business development manager with the company. After completing two tours in Iraq with the U.S. Navy, Noah earned his electrical engineering degree and recently completed his MBA. 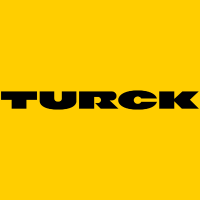 Tell us a little bit about the company Turck and what you do. 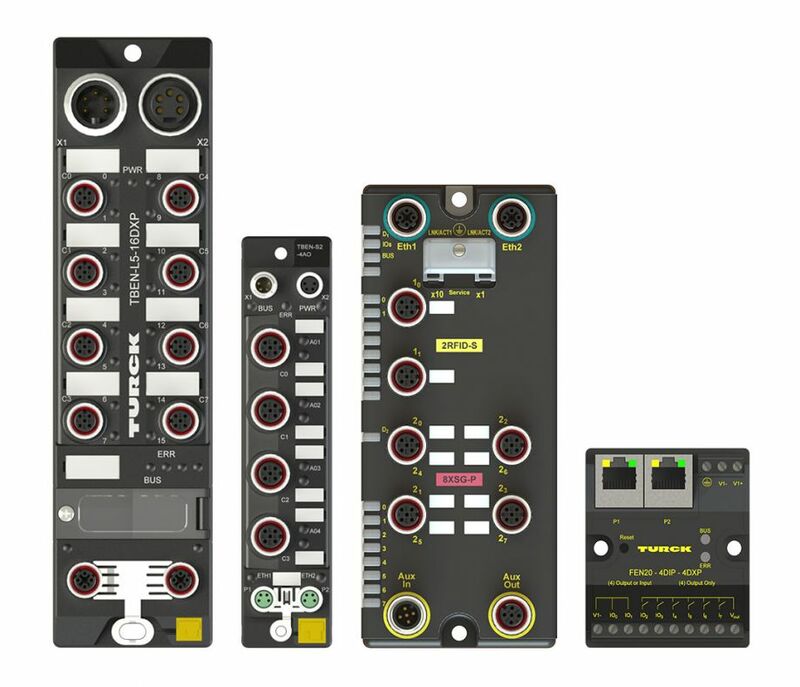 Turck is a global industrial automation company that specializes in three basic types of products: sensors, cordsets and block I/O devices. My role at Turck is product manager. Specifically, I am responsible for the block I/O devices. You offer a Field Logic Controller (FLC). Tell us a little bit about FLC and why Turck is so excited about this control. FLCs were originally created to specifically solve a common customer problem: “I do not need a PLC, but I do need some logic.” FLCs are programmable multiprotocol Ethernet I/O blocks that allow logic and control to take place at the device level. Engineers add logic to the blocks through a web-based engineering environment called ARGEE, where they set conditions and actions to be carried out by the block. FLCs can be used in standalone applications or as a way to expand I/O without adding more I/O points to a PLC. Turck is excited about FLCs because customers are using them to do amazing things with technologies such as RFID and IO-Link. The FLC has made working with these technologies much more user friendly than they have been in the past. What trends in the marketplace led Turck to develop the FLC technology? Customers were getting frustrated because they had to buy a PLC and buy an I/O block just to perform a simple task. Having to buy both devices often doubled the price of the project. Turck created the FLC as a solution to that problem. Where are the common places you see customers leveraging the FLC and why? Customers are using FLCs in a few different ways. They are using FLCs for standalone applications as a way to save on the cost of control. By moving the logic inside the I/O device, they don’t need to purchase a PLC. Other common places we see FLCs being used are conveyer applications and in RFID “asset tracking” and “license plate” applications. What are a few innovations you hope to incorporate into the next or future versions of the FLC technology? One of the current limitations of the FLC is that one FLC cannot control another FLC. This will change in future versions of the FLC. Are there any fears that allowing remote programming of operational systems will create network vulnerabilities or not be reliable enough for large-scale systems? Security is an important consideration for any network, and there are a number of professional security firms in place, such as Cisco and Microsoft, that specialize in and work on web and cloud security issues every day. These firms help to keep the information safe, and it’s best to check with your security firm on how to best protect your business and operations. As the IIoT and networking innovations such as the FLC evolve, where do you see the future of industrial networking going? The future of IIoT and industrial networking includes getting plant and diagnostic information to your tablet while you are sitting at home. Because ARGEE can be accessed via HTML5, there are already opportunities to access FLC programming from mobile devices. As FLCs evolve, I see them being able to send diagnostic SMS or email messages to your phone or inbox. The second phase of IIoT and industrial networking will allow a firm on one side of the planet to remotely monitor and program their robot at a customer site on the other side of the planet. The third phase moves all of the PLC logic to the cloud. This will allow an engineer to log in anywhere in the world and control the entire plant remotely. Taking a look 5 or 10 years into the future, where do you see FLC and other control technology? As industrial networking evolves, FLCs will play an important role. I see FLCs becoming a common term in our industry as all the major players create similar technology, and this will decrease the need for PLCs. Given the fact that FLC features and software are included with the block and come at no additional cost to the customer, I expect the FLCs to penetrate the market with relative ease and in 5-10 years, they will have a significant market share in the controls community. As a specialist in sensor, fieldbus, and connectivity products -- as well as interface technology, human-machine interfaces (HMI), and RFID systems -- Turck offers efficient solutions for factory and process automation applications. With our state-of-the-art production facilities in Germany, Switzerland, the USA, Mexico, and China, our family-owned company is able to react quickly and flexibly to the demands of local markets.